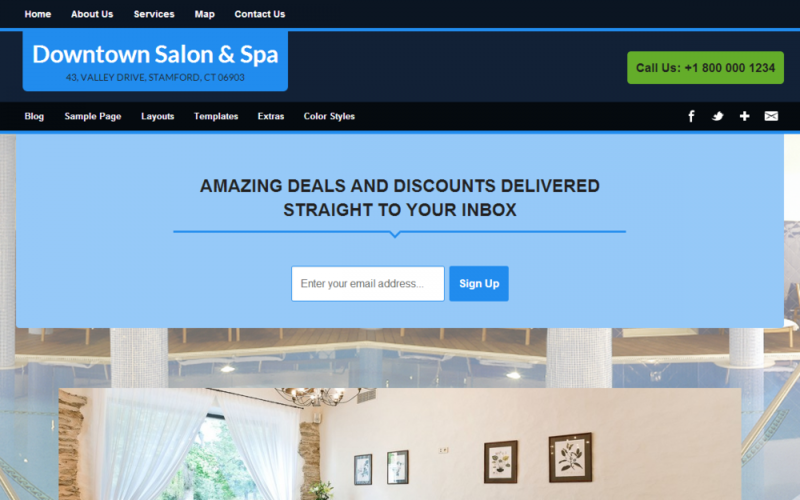 Creating a high-converting one-pager website for your local business is quick and easy with Local Theme by SomoThemes. Local is a hyperlocal theme for business websites created using the Somo Framework. Setup a stunning, smart and powerful website for your local business or agency in minutes. Capture leads with stylish opt-in form and Call-to-action buttons.